Find your lost pet, FAST! 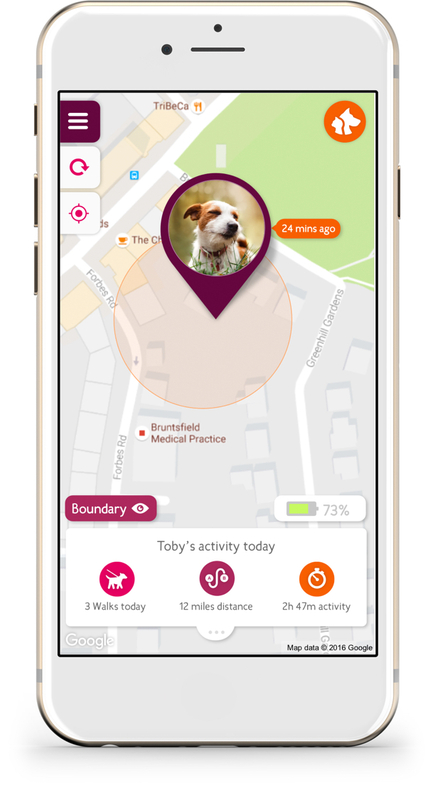 The world’s most advanced GPS and pet tracking device for cats and dogs! Meet Trakz, the world's most advanced cat and dog collar. 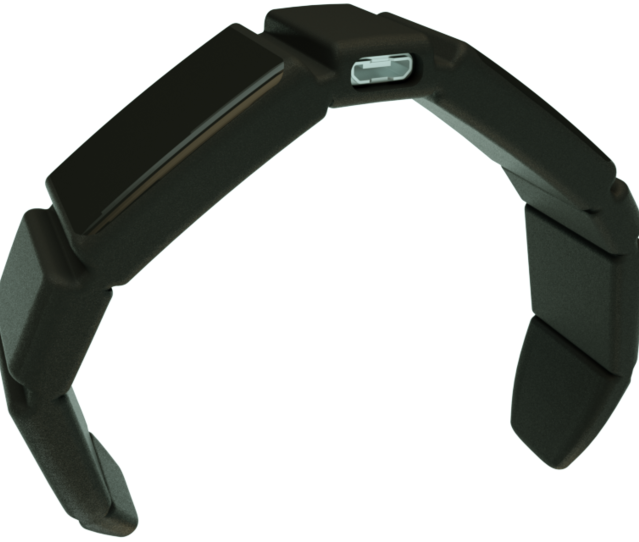 Combining GPS tracking and activity monitoring in one amazing device. 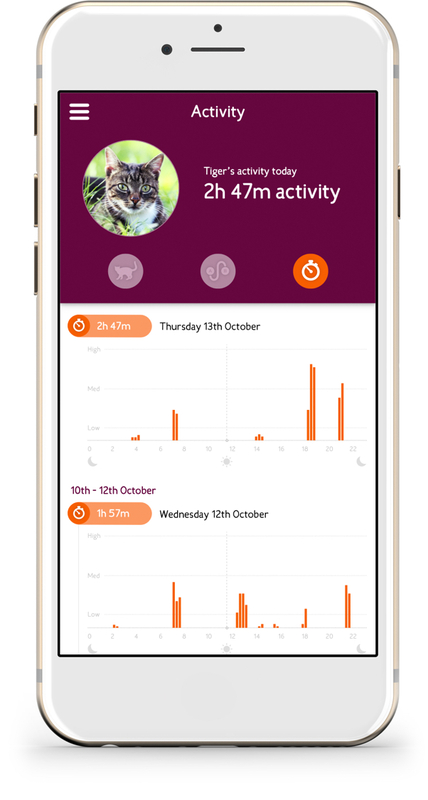 The Trakz collar monitors your pet’s activity, records the time and distance travelled and displays when your pet is active or resting. 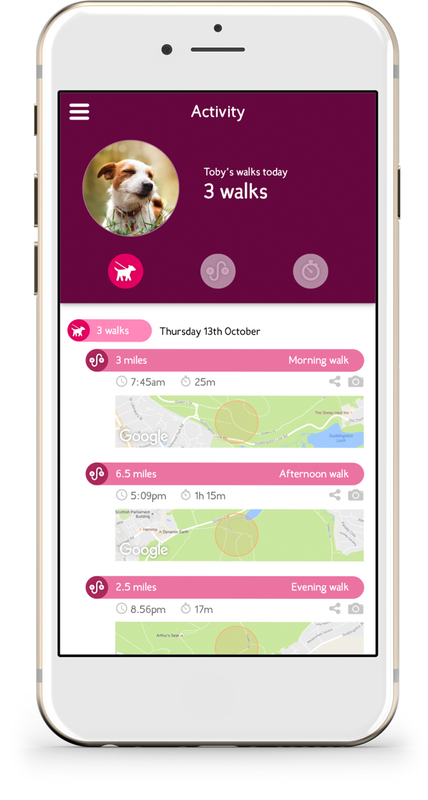 Trakz tracks and locates your pet. 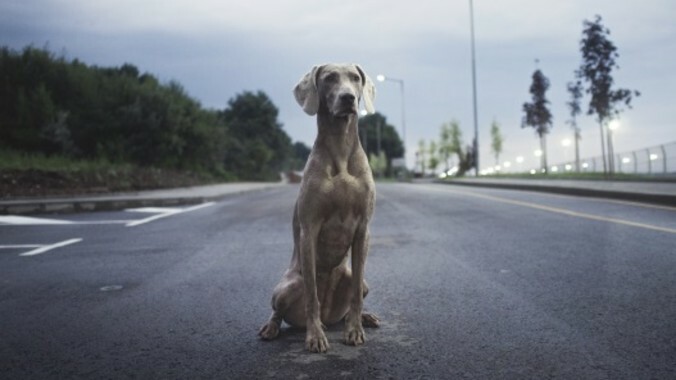 You receive an alert if your pet leaves your ‘Safe Zone’ and your friends will also be alerted if your pet is lost. The Trakz collar is designed to fit your pet comfortably and is one of the lightest pet trackers available, weighing less than 40g. The Trakz collar is waterproof to a depth of 3 metres with an extremely durable IPX7 rating for even the most outdoor of pets. Trakz is designed to last a week between charges. Charging is easy - simply plug the collar in, and within an hour, it will be ready to go. First year of data on us! EXCLUSIVE: global data plan COMPLETELY FREE for first 12 months. Set up a perimeter boundary to get instant notifications if your pet exits, or returns to, their safe zone. 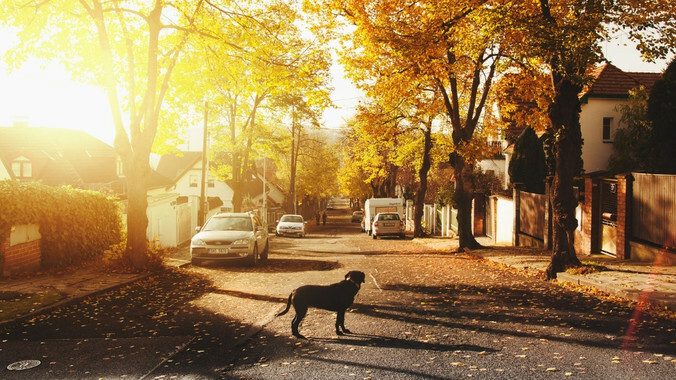 Connect with family, friends or dog walker to share information if your pet goes missing or so you know your pet is getting enough exercise each day. Use Trakz to find out where your cat spends it’s time with heat maps revealing your cat's favourite haunts. 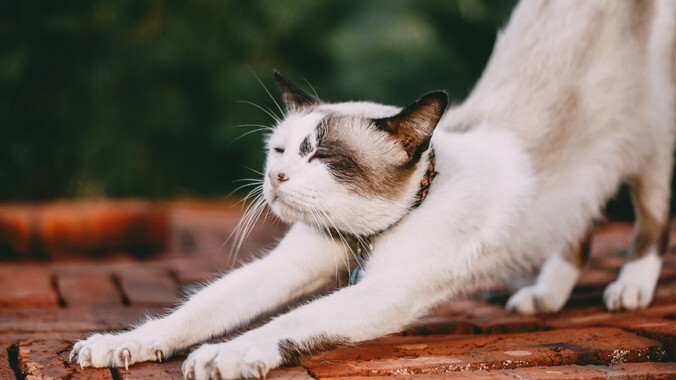 Easy to configure, you can change the regularity of updates to make the right balance of data frequency and battery life for you and your pet. I really really like this - I often want to go out but can't because the cats are out and I can't find them to get them back in. Amazing! I can see what my cat has been up to, I've always wanted to know! A really good idea when you've got an animal that likes to disappear. I like the tracker idea. Simple and looks easy to use. Very, very useful – I've lost our dog before!